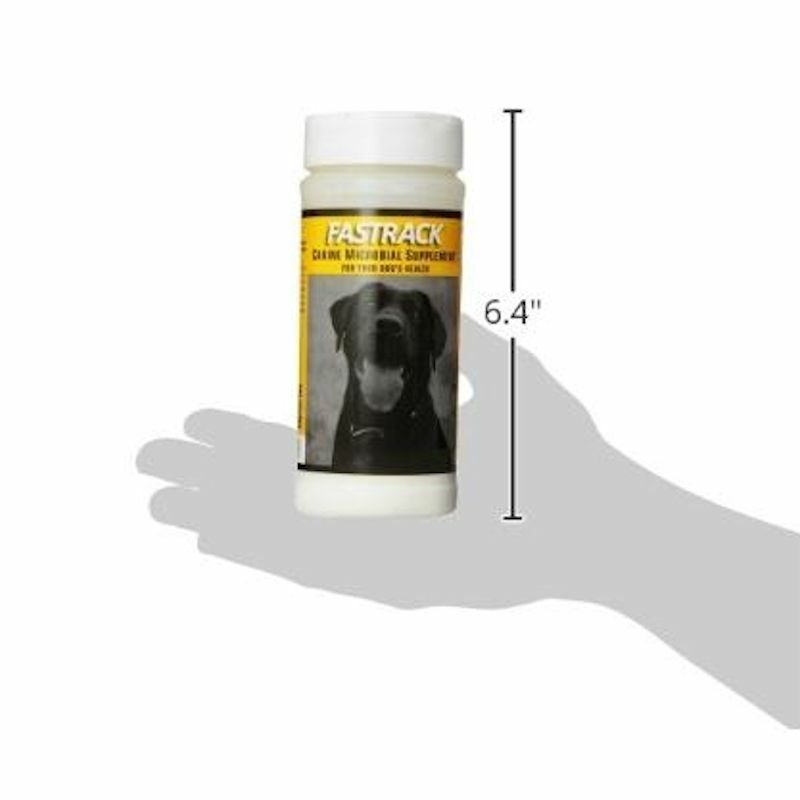 Helps build a strong foundation for a lifetime of canine well-being and companionship. 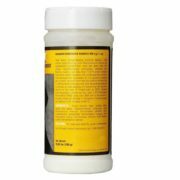 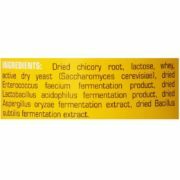 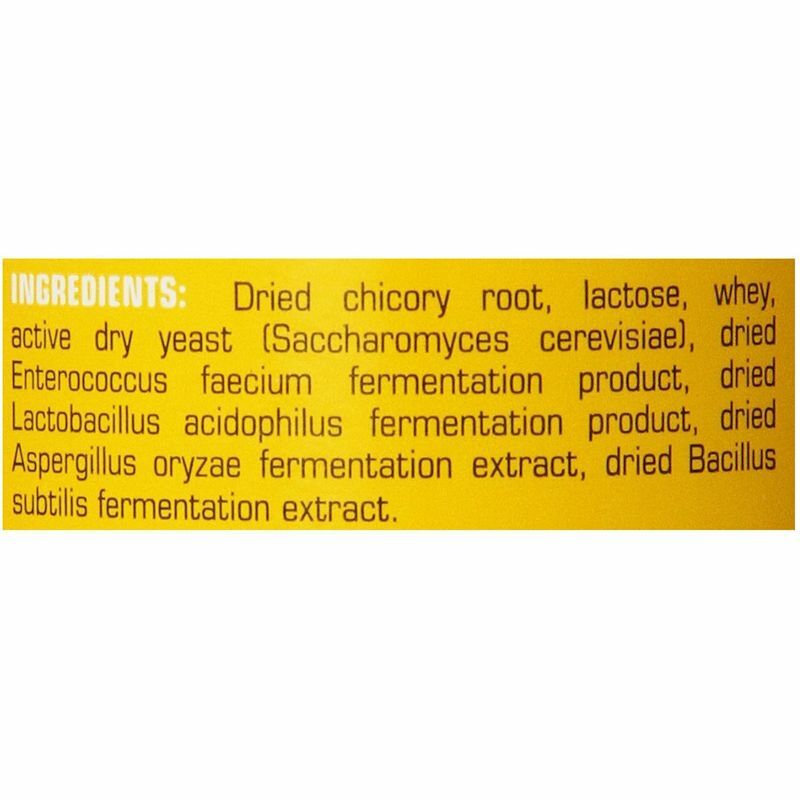 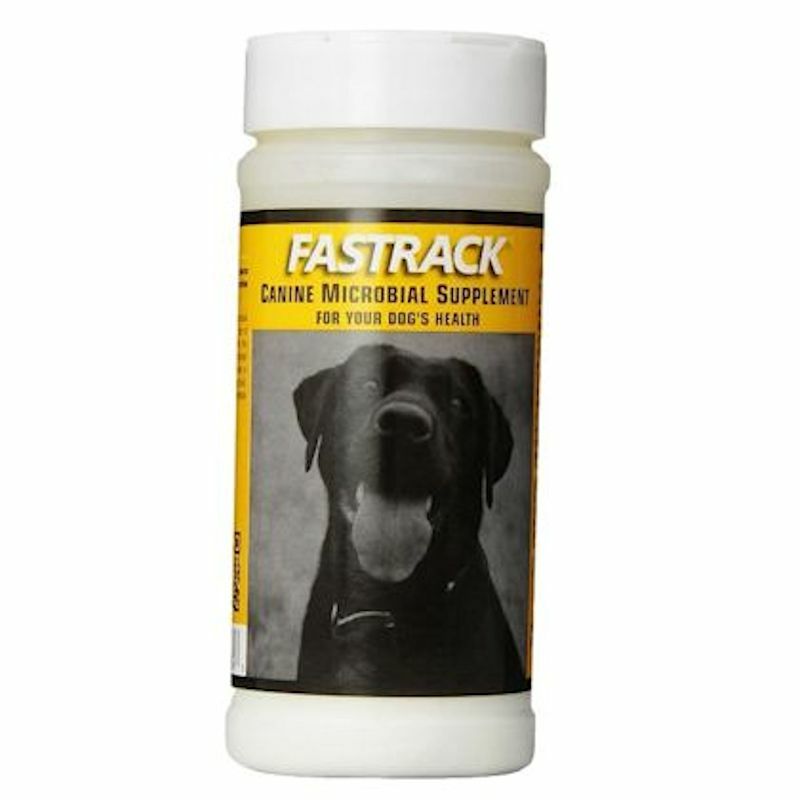 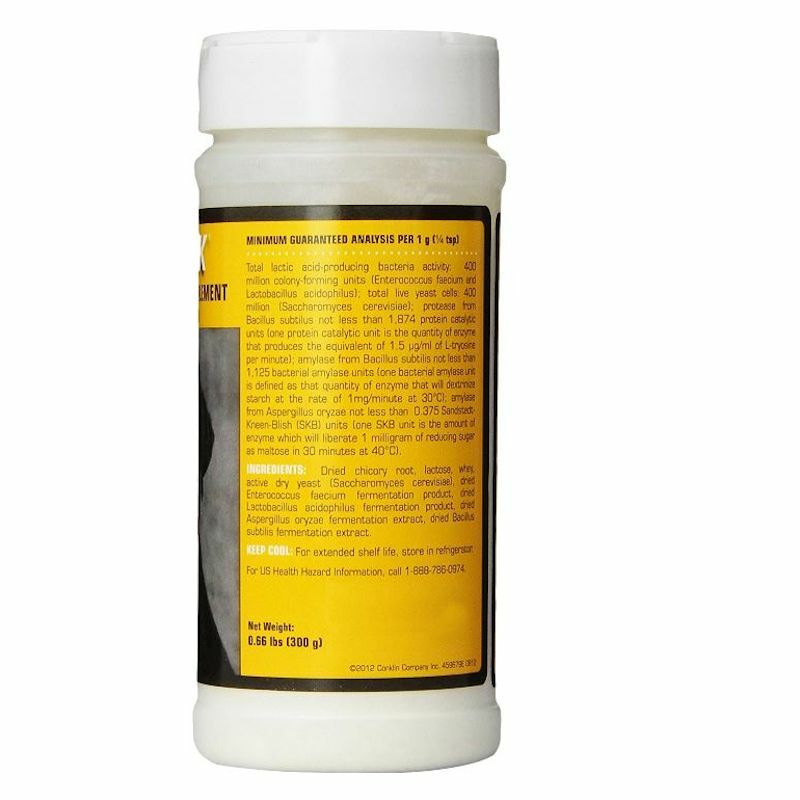 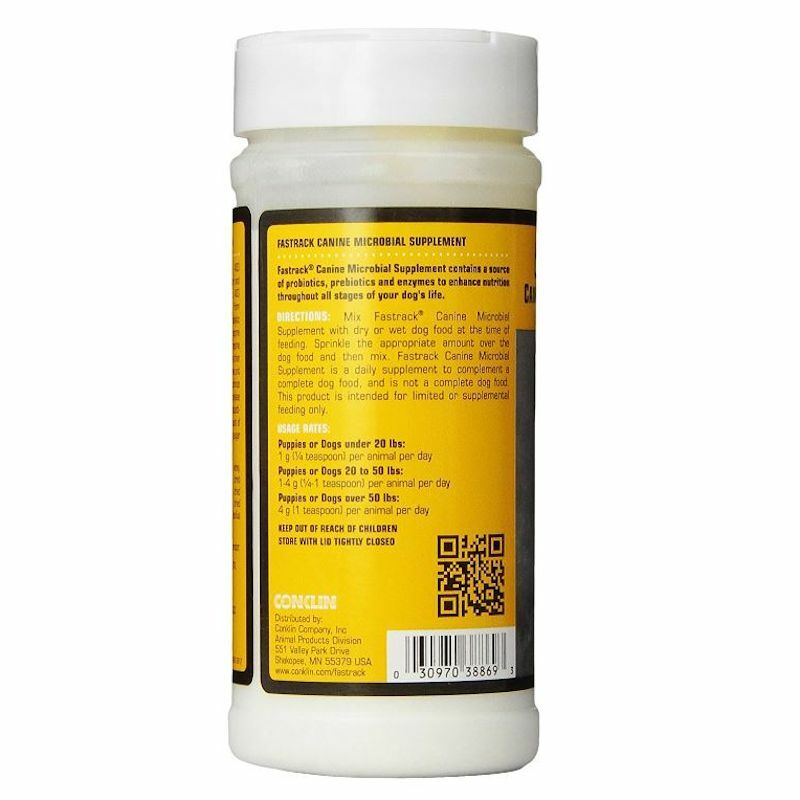 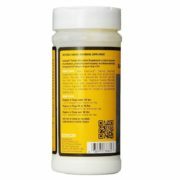 Canine Microbial Supplement contains lactic-acid-producing bacteria, live yeast, dried chicory root and enzymes to nourish your dog and maintain digestive tract health. Sprinkle on or mix in food daily for dogs of all ages; from weaning to senior dogs.